Many may ask, “What does walking in the Spirit mean?” They understand the fruit of the Spirit, the Spirit of Christ and God. But how do you implement walking in the Spirit into ones life? In this book we will look the dynamics which work hand in hand with the spiritual development of the Christian. We will study Galatians 5:16 …Walk in the Spirit… and 1Corinthians 2:16 … But we have the mind of Christ. It is from this combination that we can walk in the mind of Christ. We will endeavour to see the connection and the practical application to our lives. The first step is to quickly look at the command of God for us to be holy. Then we study the New Creation in Christ and see what dynamics are placed in us by God in this tremendous miracle of being ‘born-again’. From this to a question to all believers, “Do we thirst after the Lord?” Finally we will look at ‘the mind of Christ’ in us, followed by ‘walking in the Spirit’, thus walking with the mind of Christ in the Spirit. A walk in the power realm of God! 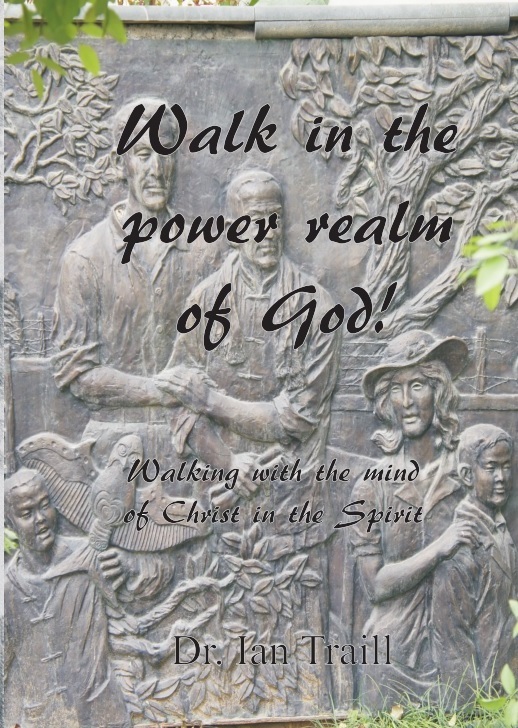 Buy this book as an ebook for $3.30 at this link : Walk in the power realm of God! The books below would be recommended after reading this book.